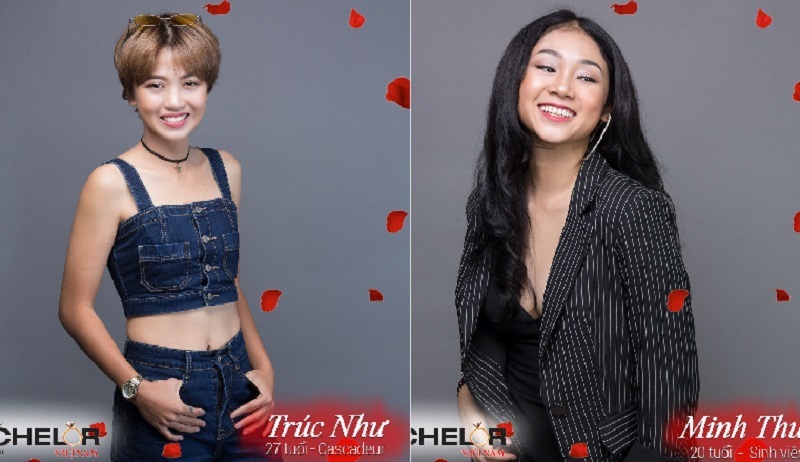 Minh Thu and Truc Nhu, the two female contestants who shocked the world when they left “The Bachelor Vietnam” together, are now saying they are happy with their decision and would not change a thing despite the challenges. Since NextShark broke the story of their dramatic exit almost a month ago, the pair has become a viral sensation worldwide. Executive Producer Anh Tran applauds the women’s rise in popularity and promised that they are currently developing future projects starring them. “They’ve clearly become a symbol of bravery for young women around the world. 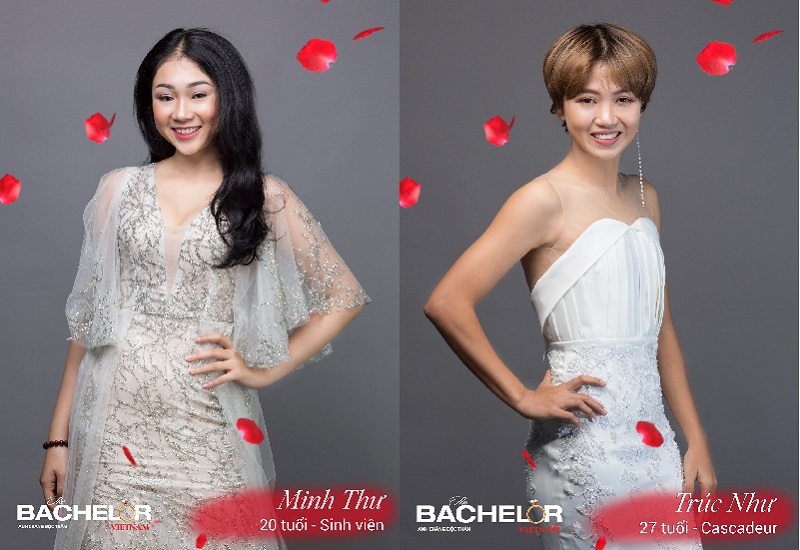 ‘The Bachelor Vietnam’ definitely isn’t where their story ends,” the producer noted. 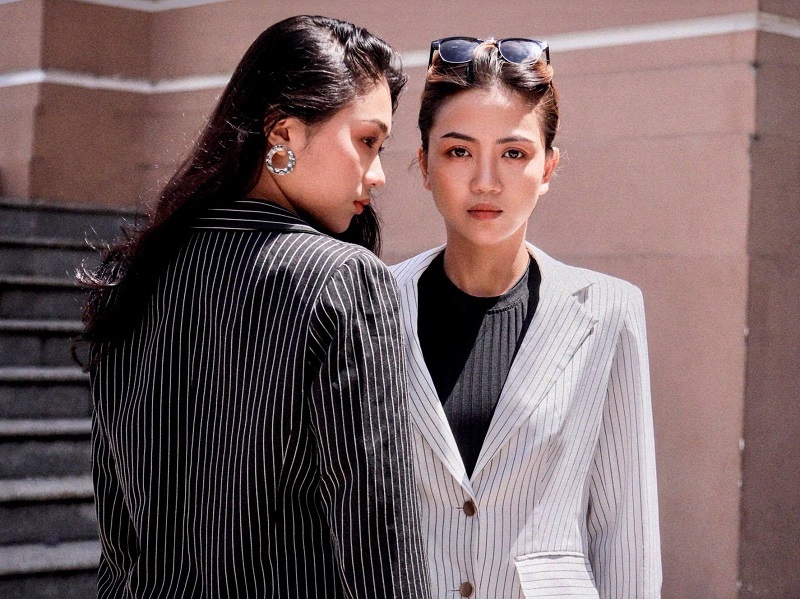 In an interview with NextShark, Minh Thu and Truc Nhu revealed that while many have been supportive, their families were initially apprehensive of their relationship when they found out through the media. “Our families kept asking, ‘How will you find a husband after this scandal?’ Our reply to them was, ‘Would you rather me marry a man, divorce and be unhappy? Or would you rather us continue to be happy with each other?’ Our families started to become more accepting after that conversation,” they said. Minh Thu said she would have done it the same way if she was given another chance. “I would not change a thing, despite the hardships. I know I made the right choice,” she said. “I wish I would have been able to hear more clearly what Minh Thu said during the rose ceremony. If I heard what she said, I would have just left with her on the spot instead of staying on the show,” Truc Nhu chimed in. During the emotional moment when she decided to go off script and express her feelings, Minh Thu revealed what was going through her mind. “I decided to speak out at that moment because if it wasn’t then, it might’ve been never. Another aspect is that I wanted to say it in front of everyone, so people know that it’s real, that this in itself is a form of an expression of love, that it’s true to who I am,” the 20-year-old said. Truc Nhu then explained what made her first accept and then go with her the second time. “I stayed with Trung [the Bachelor] because first, I wanted to clarify because he had a misunderstanding of what Minh Thu was trying to do. Secondly, Minh Thu and I wanted to see if our relationship had long-term potential or was it just infatuation at the moment,” the 27-year-old pointed out. “I also wanted to give Trung a fair chance because he had told me he wanted to get to know me more but we hadn’t had the time yet. I also felt sympathetic to him because he has had his rose rejected before,” she added. “By the time episode seven rolled around [when Truc Nhu went home], we [Truc Nhu and Minh Thu] had a better understanding of how we felt about each other. When Minh Thu left and I stuck around, I kept on thinking of our time together. Though Minh Thu is young, she’s very perceptive and attentive. For example, I would be very tired, having stayed up late. In the morning, I’d be sleeping in, and Minh Thu would pull the blinds closed for me so I could sleep. Even though we were just friends, I wondered why she acted so caring towards me. That made me curious of what she would do next. I noticed those little things that showed how much Minh Thu cared for me, which would move me to tears thinking about it,” she explained. “We are trying our best to ensure everyday gets better. We compromise and we are working on building a strong foundation together,” added Truc Nhu. Aside from the overwhelming positive response from Western viewers, they have also received love from the Vietnamese community. The pair further emphasized that Vietnam could be ready for more LGBTQ relationships in the media spotlight. “Vietnam is starting to become more accepting and open-minded about this. I believe that as time goes by, Vietnam will continue to grow in it’s acceptance,” Minh Thu shared. “I don’t think they fully accept us yet, however, we are truly doing this from the heart. I think in time they will see and grow to accept and love us,” said Truc Nhu.